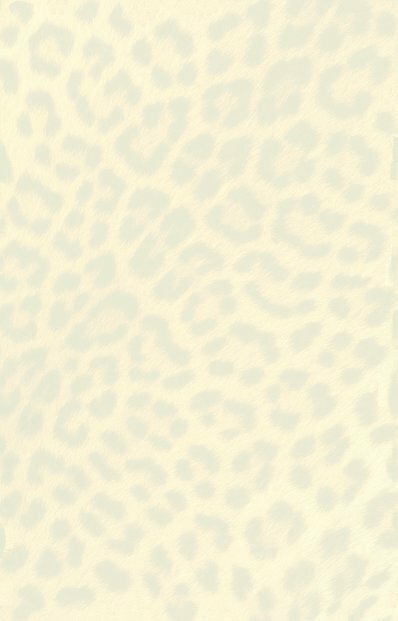  MGM hadn't made a Tarzan film for several years, since Tarzan Escapes (1936) had gone considerably over budget. Additionally, the studio maintained a policy of keeping Weissmuller idle between Tarzan pictures to avoid damaging his screen image. Miss O'Sullivan, however, made three films for every Tarzan picture but still found herself typecast. She also resented the frequent ribbing from friends. Cyril Hume produced a script that would kill off Jane but in order to maintain the family audience they decided to have the jungle couple adopt a son. This would appease the Legion of Decency as Tarzan and Jane were not legally married. Weissmuller personally chose athletic 5-year-old Johnny Sheffield for the role and the boy soon became an efficient swimmer under the expert tutelage of the master. When ERB read producer Sam Zimbalist's press release that Jane was to be killed off he wired a strong protest to the studio. Consequently, the film now has a bizarre ending with Jane miraculously recovering from a spear wound in her back. She is well again within minutes and the happy family ride off into the sunset on elephant back. (Essoe & St Andrews) Read the full story at Geoff St Andrews' Tarzan Finds a Son! page.  A plane crashes on the Mutia Escarpment near Tarzan and Jane's home and the only survivor is an infant boy. They decide to adopt him and call him Boy. 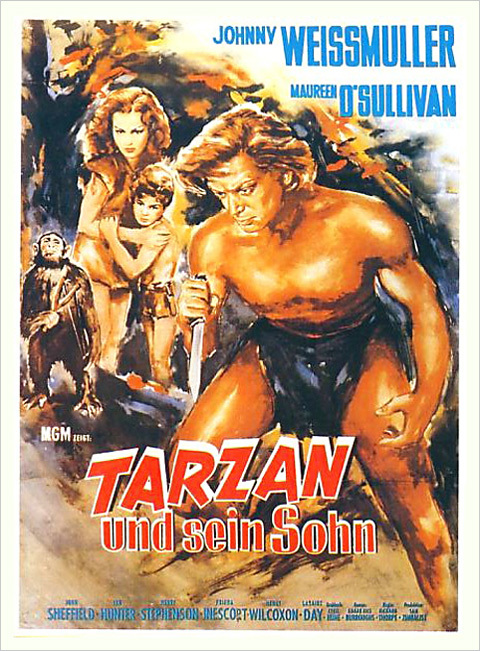 Years later, when the wealthy family of the people who perished in the plane come looking for any survivors, Tarzan and Jane try to hide the fact that Boy is one of their missing relatives. The family soon see through the deception and persuade Jane that the jungle is too dangerous for a mere boy. She reluctantly traps Tarzan in a gorge to prevent him from interfering. Old Sir Thomas Lancing informs Jane that his crooked relatives are only interested in claiming Boy's inheritance for themselves and he is shot by one of them, Austin Lancing. The party are captured by the savage Zambeli tribe who kill Austin Lancing. 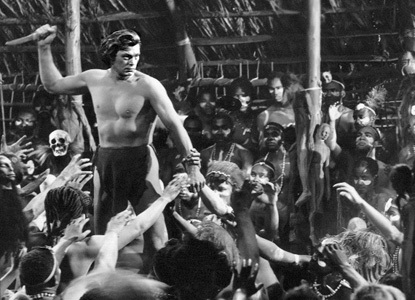 Boy slips away to free Tarzan but Jane is seriously wounded by a native spear. Boy throws Tarzan a vine and the ape-man summons his elephant friends to destroy the Zambeli village. He is distraught when he finds Jane injured but she assures him she is fine. The family are at peace again.